Master A. Robin has painted several "crests" on a coach panel, which have been the subject of high encomiums from connoisseurs. Mr A. Robin presents a couple of well finished seascapes and a chapel scene. We have been shown a couple of oil-paintings by Mr Alfred Robin, which are intended to be sent to the Melbourne Exhibition. One is a scene on the Water-of-Leith, the other one on the Taieri. The former is a view just below Nicol's Creek fall, showing a portion of the shingly bed of the Leith, with a tree in the foreground very faithfully executed. Prominent features in the other picture are several bold rocky headlands, vigorously delineated. Both picture have been shown to Dr Hector who spoke very encouragingly of them. A Mr. Alfred Robin, of Otago, has executed a couple of oil paintings for the Melbourne Exhibition, and the Otago Times announces that "both pictures have been shown to Dr. Hector, who speaks very encouragingly of them." There are works by several of our leading artists, notices of which we defer until further inspection; and this leaves us free to deal with a few very clever efforts by younger and less experienced hands. The first that greets a visitor’s eye is No. 1, a landscape by A, Robin. There is a freshness, truthfulness, and variety of coloring in this picture that gives promise of a high degree of excellence in art in after years. It is not a fancy picture, but carefully drawn and colored from nature. All is in harmony, because nature has been copied, not outraged, We trust in after years to see matured works by tho same hand, who, even in the youthfulness of his genius, has been able to do so much. Mr H. D. Moultray [Henry Douglas Moultray] contributes two very fair little oil paintings —" Down the Bay near Ravenshourne " and a "Pastoral near Dunedin." Some of the elder Mr Moultray's pupils seem to be coming on exceedingly well, and amongst them must evidently be classed Mr A. W. Robin, whose " Upper Harbour from the Peninsula" (20) is very well worked out and finished. ‘Waikawa River at High Tide,’ by Mr A. W. Robin, is a very nicely painted scene, with tbe hills at tbe background trending in the distance, the whole forming a most pleasant picture to the eye. "Waikawa River at High Tide" (No. 73), by A. W. Robin, is a faithful transcript, of nature; and "From the Hill Overlooking the Bluff Harbour" (No, 82), by the same artist, is distinctly the best work he has ever exhibited, and does him great credit. Death's silent messenger entered the house of that, old and highly esteemed family the Ross's of Three Springs, Kimbell, somewhat suddenly, early on Sunday afternoon last, calling away Mr Hugh Ross, senr. Mr Ross met with a serious trap accident a little more than a month ago, and this caused his family and medical adviser much concern. A patient sufferer, he was also a thoughtful neighbour, a good companion, husband and parent. He at first made splendid progress towards recovery, and the last few days was able to take short walks, which was very gratifying to his many enquiring friends. But hopes were shattered by a sudden collapse, and the sudden death of one who will he sadly missed, not merely by a devoted wife and family (a son and three daughters), but by a very wide circle of friends and acquaintances. The late Mr Ross was possessed of many estimable qualities, and recognised with appreciation by one and all. 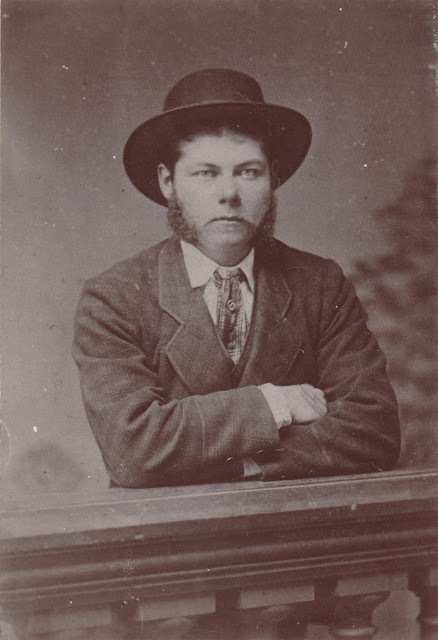 He was a resident locally of many years, and a colonist of over 50 years, having arrived in August 1864 and identified himself with pastoral pursuits ever since. He was formerly in North Canterbury and the West Coast, coming south in the early seventies, and shortly afterwards he took charge of Sawdon Station. 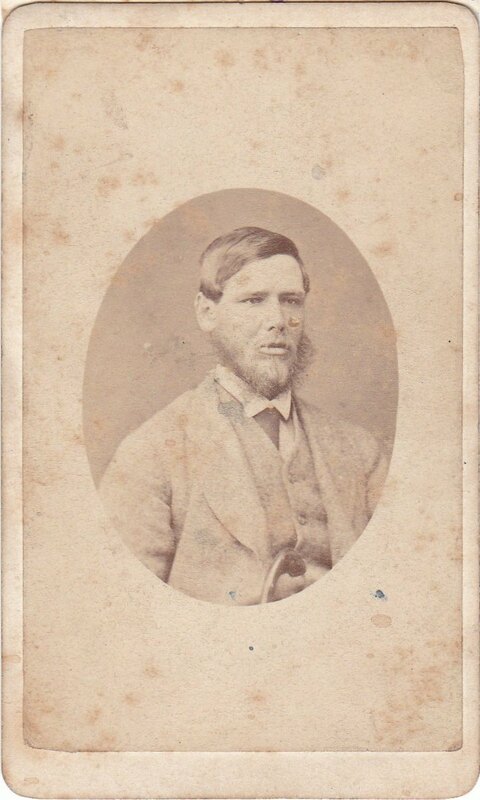 He afterwards removed to "Three Springs" where he held charge when that property was acquired by the Government for closer settlement. 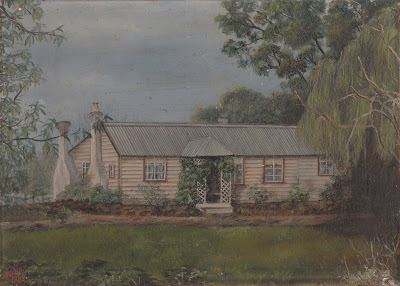 He retained the old homestead where his family's hospitality has become proverbial, and his unfailing help in all worthy causes was also noteworthy. The funeral, which took place on Wednesday, consisted of a very large concourse of those anxious to pay their last tribute to a man whom to know was to respect. The grave is in the Pass cemetery, where already rest, a daughter and two brothers. Many beautiful floral tributes were sent. In the unavoidable absence of the Rev. Craig, the funeral service was conducted by the Presbyterian Minister at Albury. 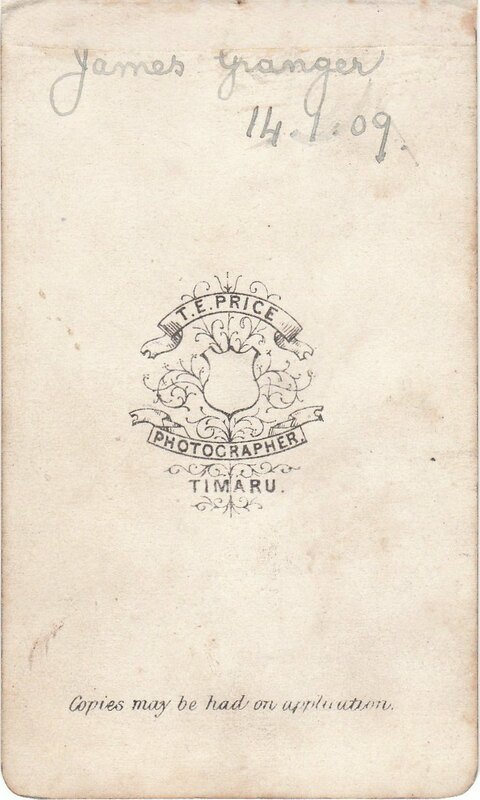 1881-94 Manager New Zealand Refrigeration Co.
1894 General Manager Southland Frozen Meat Co. 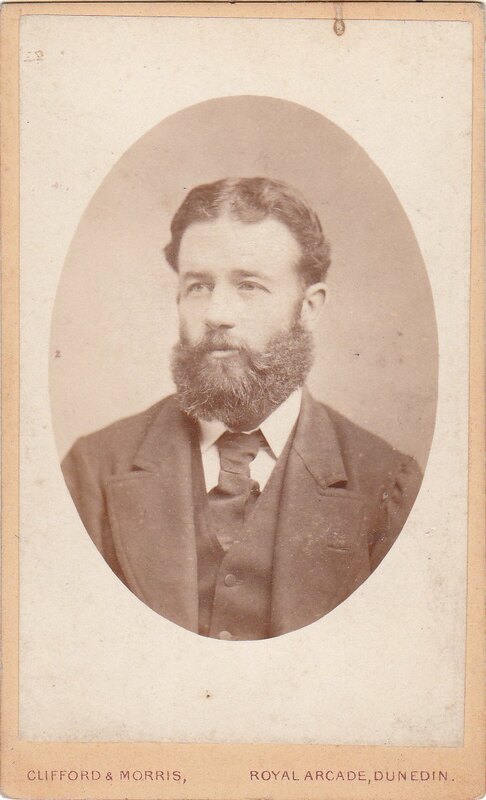 The late Mr W. Cuningham Smith, whose death has been reported by cable, was well known in Dunedin, where he was manager for the New Zealand Refrigerating Company. 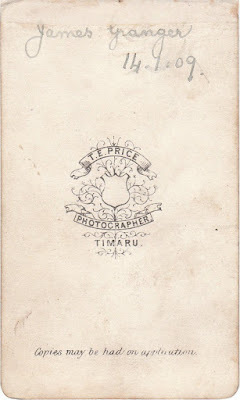 Retiring from this position in 1894 he accepted the position of manager of the Southland Frozen Meat Company, this involving his departure for Invercargill. 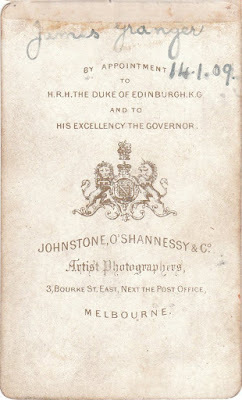 Prior to his leaving Dunedin he was presented by the merchants and others with a substantial purse of sovereigns as a token of their esteem. 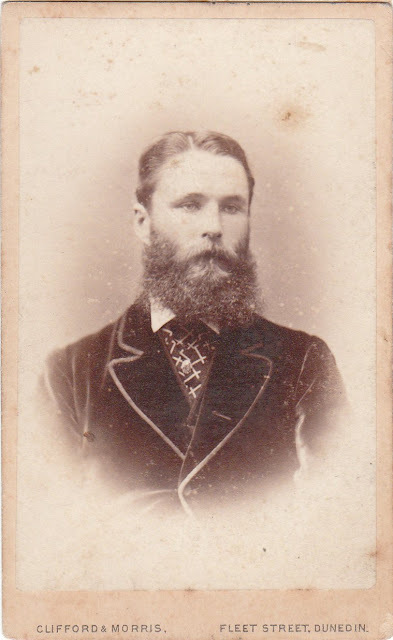 He had held the office of president and also that of treasurer of the Otago Agricultural and Pastoral Society just before his removal from Dunedin, and it was largely owing to his energy that the Society was placed in its present satisfactory position. He was next offered a superior appointment by the New Zealand Loan and Mercantile Agency Company to go to London to take charge of the Company's produce department. Mr Smith came to the colony about eighteen years ago from Glasgow. 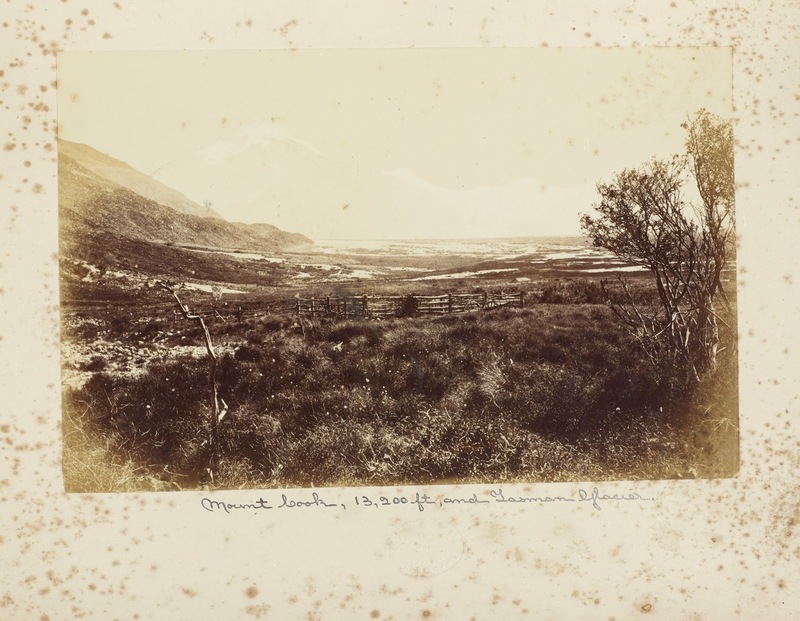 He and two others owned at one time the Haldon run, in the Mackenzie Country. Mr Smith was married to the widow of the late Mr James Davidson. 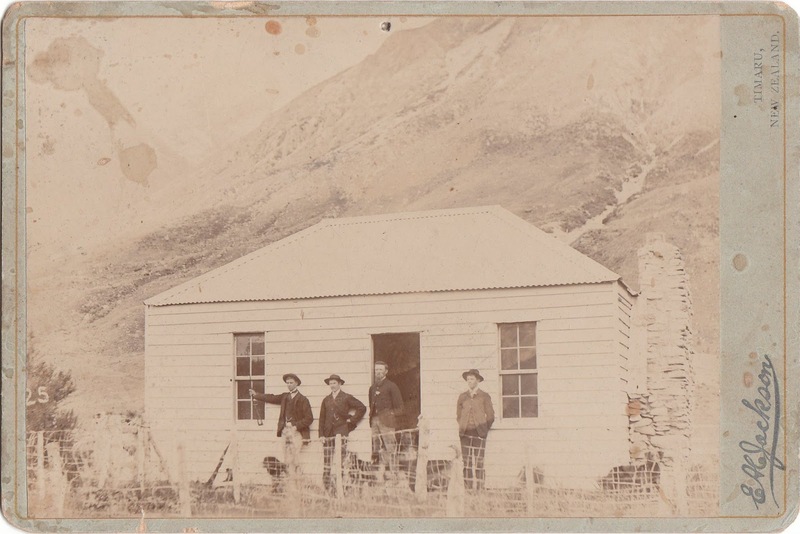 by Johnstone, O'Shannessy and Co.
George James Dennistoun was one of the early settlers in the Mackenzie Country, acquiring Haldon Station about 1868. 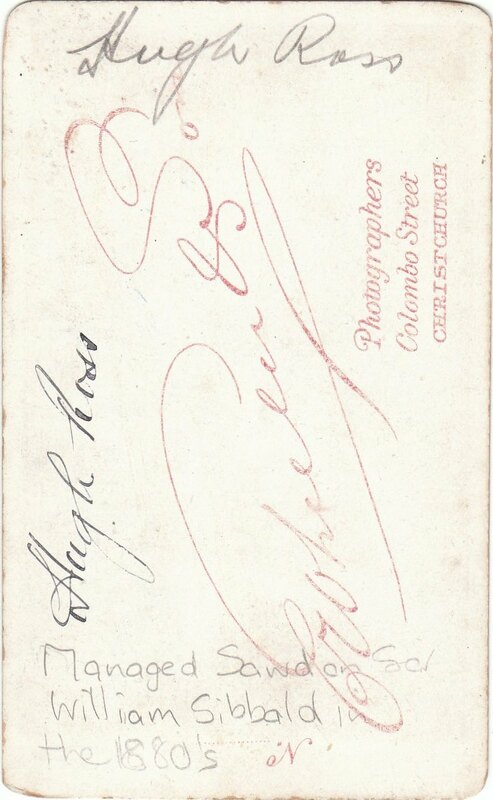 About September 1878 he, together with Messrs G. C. Russell, H. J. Le Cren. 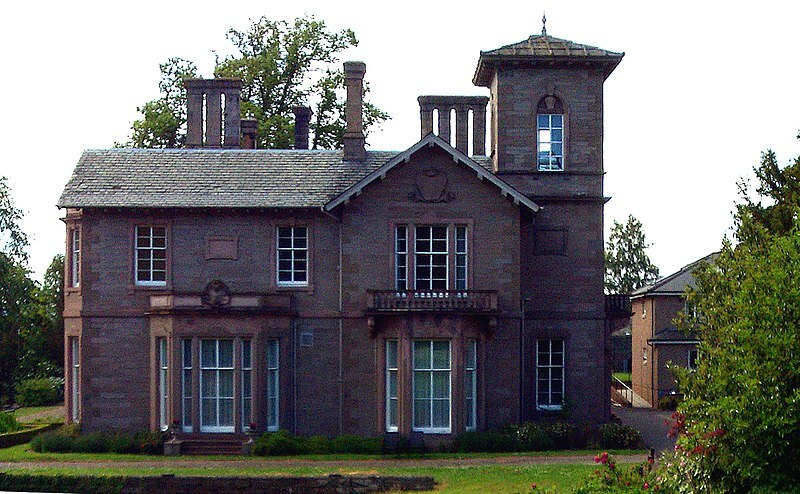 and Cuningham Smith, acquired Peel Forest, ultimately becoming the sole owner of the property, and Mr and Mrs Dennistoun lived there until they went to England in 1914. News of the death at Torquay, Devon. 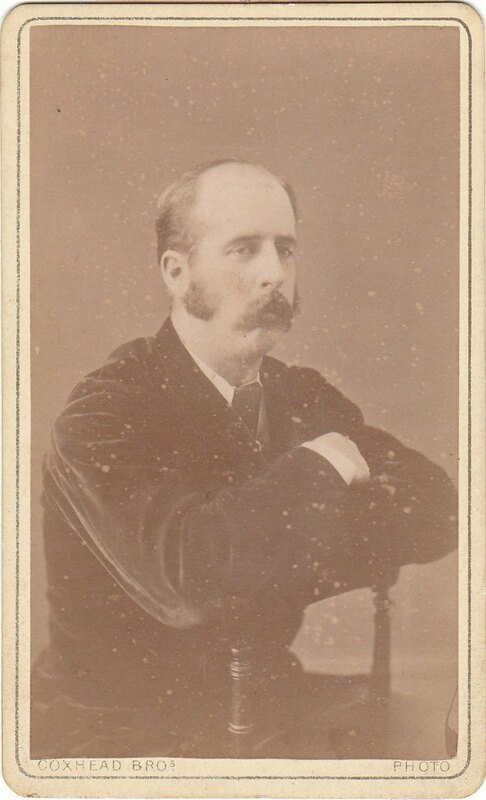 of Mr George James Dennistoun, of Peel Forest, will be received with general regret in Canterbury, and particularly in the district where he so long resided. 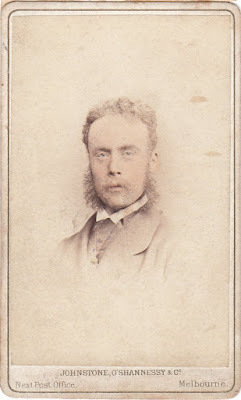 The late Mr Dennistoun, who was 73 years of age, married the youngest daughter of the late Colonel A. H. Russell, 68th Regiment, father of Sir A. H. Russell, who commanded the New Zealand Division in France. 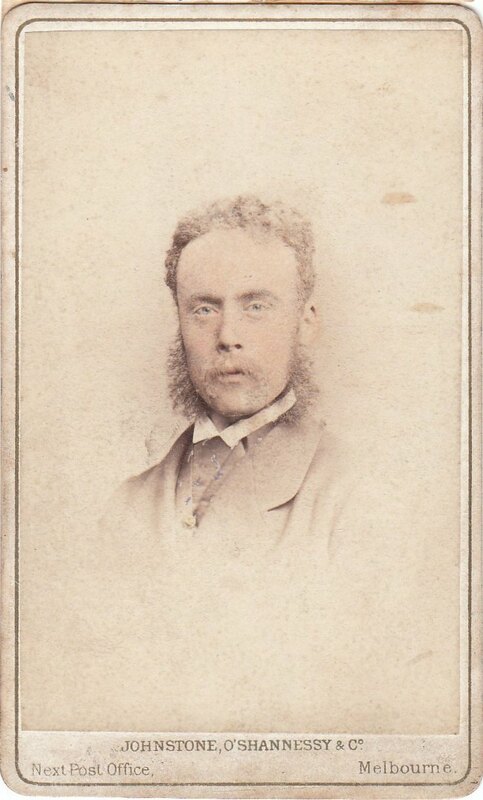 The loss of his elder son, James, during the war, was a severe blow to the late Mr Dennistoun. Mr James Dennistoun, who made a voyage to the Antarctic in the Terra Nova, was given a commission in the Royal Irish Horse early in the war, but later transferred to the Royal Air Force. He was severely wounded in an air fight, and subsequently died a prisoner of war in Germany. 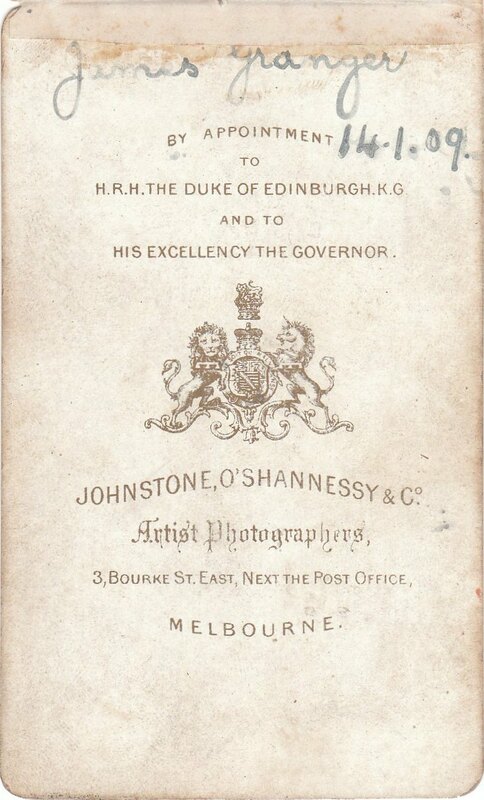 Mr Dennistoun's second Bon, Commander George Hamilton Dennistoun, R.N. was for several years first lieutenant of ships Pioneer and Pyramus, and was serving in H.M.S. Psyche at the occupation of Samoa. He married in 1914 the second daughter of the late Mr F. H. Pyne, of Christchurch. Commander Dennistoun was a naval transport officer with the Main Body of the New Zealand Expeditionary Force, and * subsequently served from 1915 till the armistice as Senior Naval Officer on Lake Nyasa in Central Africa. He was awarded the D.S.O. for his gallant attack in a motor, boat on a well-armed German gunboat on Lake Nyasa. Gray, Melville, Estate Agent, Accountant and Auditor, Church Street, Timaru. Mr. Gray was born at Bowerswell, Perth, Scotland, in 1847, educated at Harrow, and came to Port Chalmers by the ship “Celaeno,” in 1866. After gaining some experience of station life at the Land Company's Pareora station, he obtained the management of Otipua station, which he held for three years before purchasing, in 1872, a share in Ashwick station, where he resided and managed till he sold out in 1886. 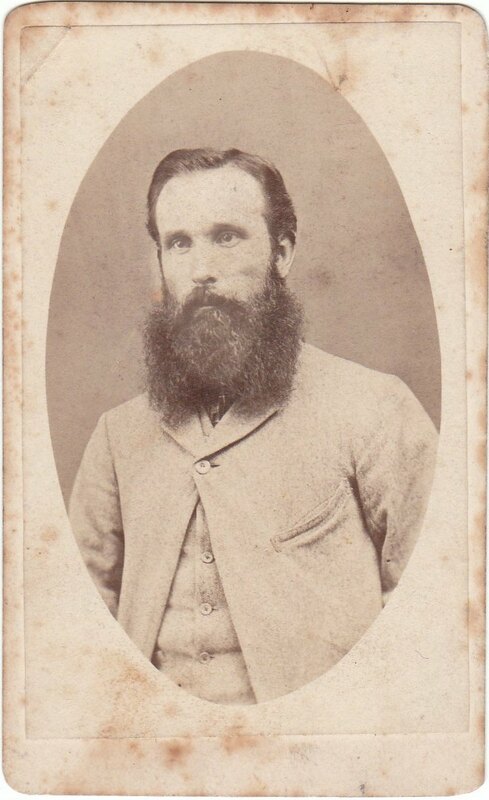 He then visited the Old Country before beginning his present business in 1887. Mr. Gray was one of the founders of, and for some years a successful competitor at, the meetings of the South Canterbury Amateur Athletic Club. He has exhibited with, and been a member of, the Timaru Agricultural and Pastoral Association and has served on the Mount Cook Road Board, the Timaru and Gladstone Board of Works, and the South Canterbury Board of Education. 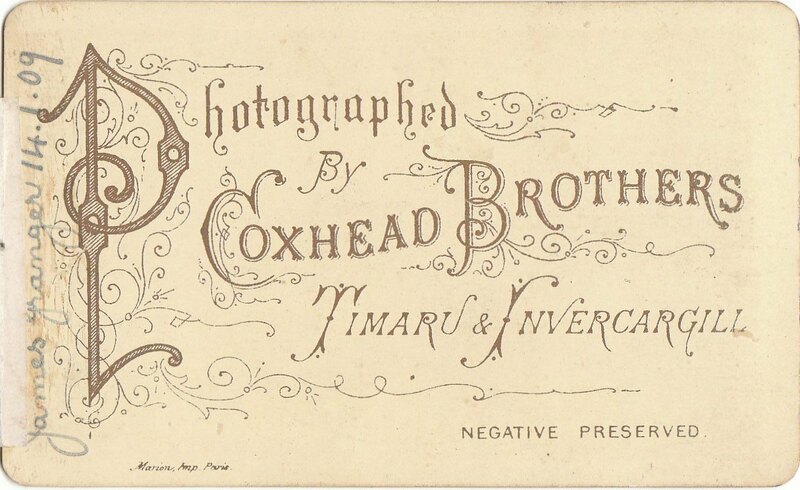 Author: Cyclopedia Company Limited, 1903. Miss Millais, daughter of the famous painter, who is visiting New Zealand, has just gone up to the residence of her relative, Mr Melville Gray at Burke’s Pass. It is believed that this young lady is the original of her father’s great picture "Cherry Ripe” which it will be remembered created such an immense sensation in London, and he became world-famous a very few years ago. 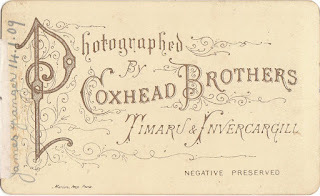 Two relatives of Sir John Millais (says the Evening Post) live in this colony - Mr H. Millais, of the Public Works Department, Wellington, his first cousin, and Mr Melville Gray, of Timaru, his brother-in-law. The deceased, it may be stated, was prouder of his Jersey lineage than of his baronetage, for he could trace his ancestry back in unbroken line to the year 1331. Hon. Clare Euphemia Stuart-Wortley born 16 October 1889 died 15 January 1945 aged 55 years, unmarried. 14. Sir Albert Gray KCB., KC., born 10 October 1850 died 27 February 1928 aged 78 years at his home, Catherine Lodge, Trafalgar Square, Chelsea, London, married 1895 Sophie Williams died 6 May 1938 at Carlyle Square, Chelsea, daughter of Professor S. Wells Williams LLD of New Haven, Connecticut and the US Legation, Peking and widow of Hon. 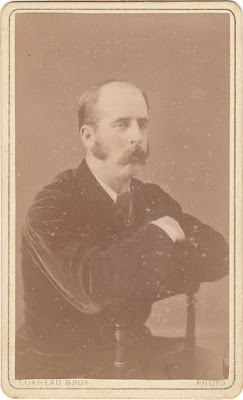 Thomas George Grosvenor (died 1886), son of Lord Ebury.